For maneuverability, efficiency and convenience in a homeowner zero-turn mower package, the residential series really delivers. 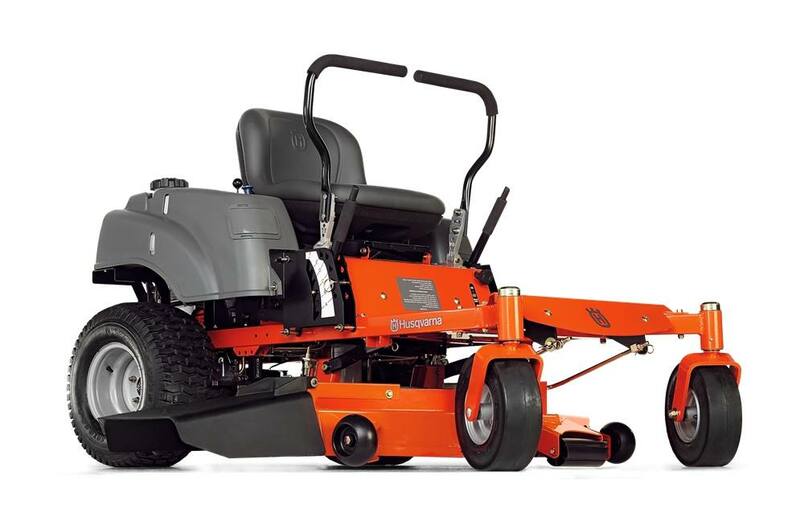 True zero-turn mower performance with twin, maintenance-free integrated transmissions, heavy-duty 6" wide front casters and a rugged tube steel frame. High performance fabricated cutting decks allow side ejection or optional mulch and collection capability. Convenient control placement, foam padded steering levers and an adjustable seat make these units easy and enjoyable to operate. Cutting height, min-max (approximate): 1.5 - 4 in. Tire size, front: 11x6-5 in. Tire size, rear: 18x9.5-8 in. Base machine, length: 75 in. Base machine, width (chute down): 59.8 in. Base machine, width (chute up): 48.5 in. Base machine, height: 40 in. Front: 11x6-5 in. ; Rear: 18x9.5-8 in.